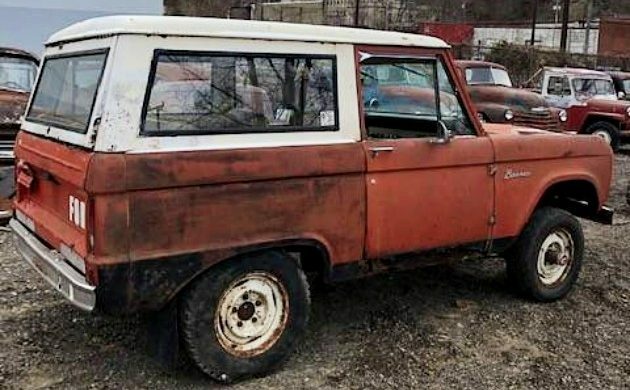 Can You Save This 1971 Ford Bronco? The vintage 4×4 market is red hot at the moment, and this might be your window of opportunity to buy a “baby Bronco” before prices spin completely out of control. 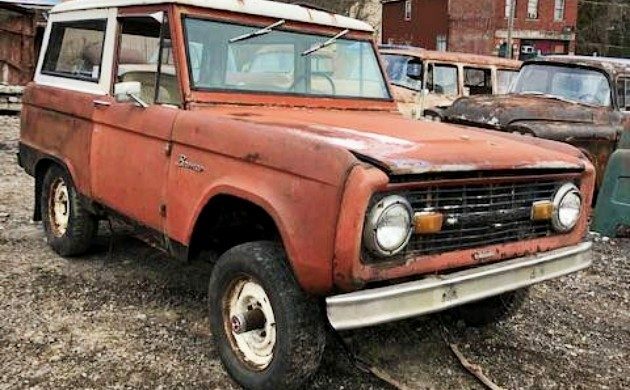 At $6,500, however, many will say the price of this 1971 Ford Bronco listed here on Craigslist in Pennsylvania is already out of control. You be the judge. 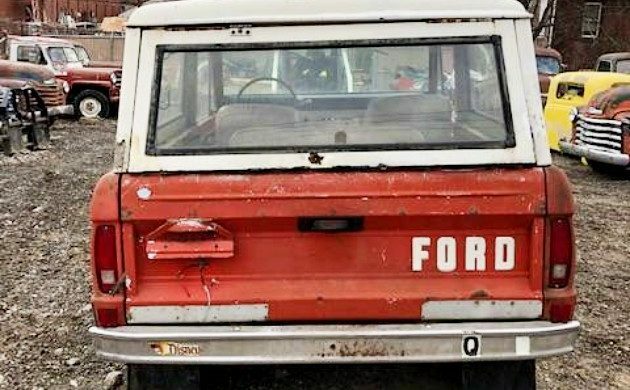 The first generation Ford Bronco was manufactured between 1966 and 1977. It was a big hit, with only the International Scout and the bare-bones Jeep CJ-5 providing real competition. 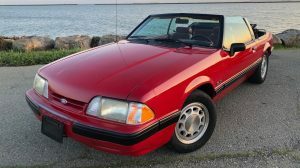 Lee Iacocca gave the green light for the Bronco project, adding it to the list of historic achievements that includes the Mustang, the K-car that saved Chrysler, and the first minivan. The first-gen Bronco is just the right size, with a 92-inch wheelbase, and it was powered by either the straight six or V-8. This particular Bronco has the 302 V8 powertrain, with the transmission controlled by a “three-on-the-tree” manual gearshift. The top is removable—though with difficulty— making the nimble 1971 Bronco exactly the right 4X4 to become a capable mountain climber or a groovy beach buggy. This Bronco has a lot going for it. 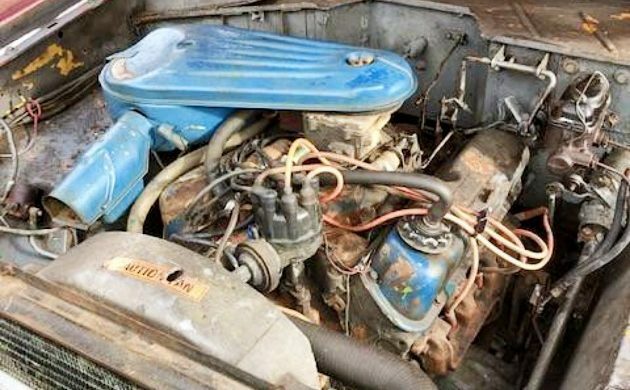 The nearly bulletproof 302 V-8 engine provides plenty of power, though the seller does not detail running condition. A huge attraction is that the fender and quarter panels remain uncut, one of the biggest challenges with older Broncos. In days before the value of these skyrocketed, many off-roaders sliced the body panels to accommodate monster tires. The universal flat glass panels all appear intact, and the interior, despite needing complete refurbishment, is all there. But hold your horses: these “pluses” are accompanied by some huge “minuses.” First, this Bronco is ruuuuusty! 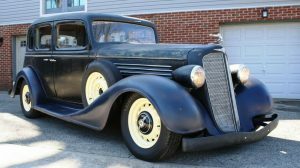 The seller, to his credit, has described the condition honestly, but any restorer taking on this project will need to be a skilled welder with a ton of sheet metal at hand. Another drawback is that the plain base-trim and column-mounted shifter don’t add much pizzazz. From any perspective, this is an ambitious project. But on the other hand, how many uncut Broncos remain out there in the wild? It will be interesting to see if this one brings the money. All I can say is that I still kick myself for selling a highly-optioned, low-mileage 1977 Bronco back in 2005 for only $10,000. But, I guess in a few years we will all regret not buying some of the future classics going for reasonable prices today. Anything man made can be repaired/restored. 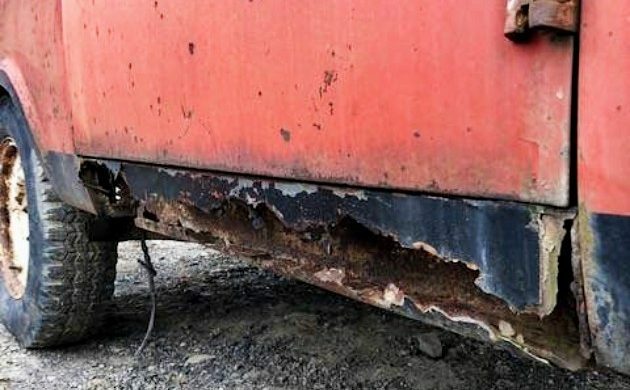 Yep this one has some rust. 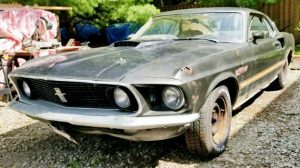 What it appears to me is you are buying a title, worn out interior, some usable parts and a worn out drive train all for $6500.00. I love these Broncos but I think you would be way ahead and pay the Barrette Jackson price and let someone else do the work and lose money. This Bronco is rusty indeed!Cred to seller for his honesty and assortment of pix. Any 1st generation Bronco is worth saving as long as you have the skills and $$$. I would sort out the mechanicals, patch the body, do a home driveway paint job and drive it as a parts runner and weekend warrior. Yes I can save it but why would I want to? 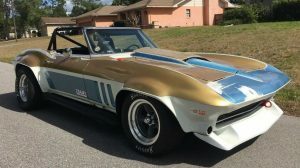 I sold a 66 last year in better condition for $2600. This guy is in fantasy land. Mine had dents, but no rust. 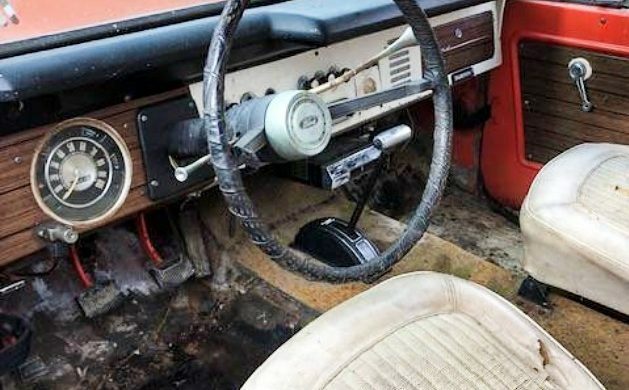 Are the floors so rusty they had to mount the headlight dimmer switch on the dash? Marty,no rust,you could have doubled your price this year if you held on! Probably tripled it last yr if he had tried.